For several decades we Americans have lived in a debt culture. We spent more money than we earned, neglected to save, and wasted precious resources. This debt culture was never sustainable. Today nearly everyone realizes that it has failed. Now the question is: What should replace it? We believe that now is the time to replace the debt culture with a new culture of thrift. 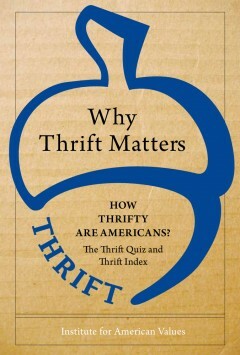 The two resources contained in this document, the Thrift Quiz and Thrift Index, provide valuable information about the current vitality of thrift culture in America. 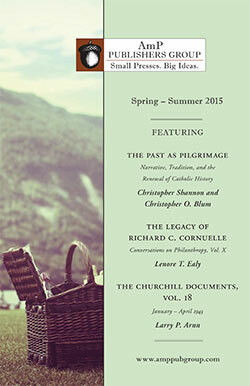 The Institute for American Values is a nonprofit, nonpartisan organization that brings together approximately one hundred leading scholars—from across the human sciences and across the political spectrum—for interdisciplinary deliberation, collaborative research, and joint public statements on the challenges facing families and civil society.